REDWOOD CITY, Calif. – The United States Olympic Committee board of directors unanimously approved a U.S. bid to host the 2024 Olympic and Paralympic Games, the USOC announced today. 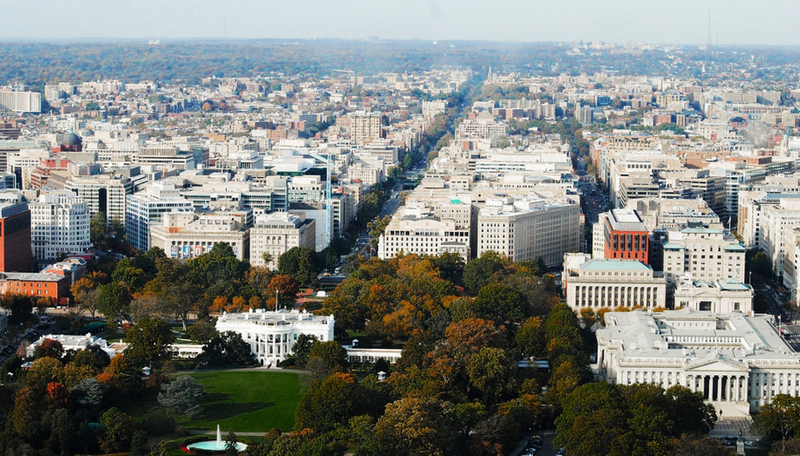 Boston, Los Angeles, San Francisco and Washington, D.C., remain under consideration, with the selection of a U.S. bid city to be made in early 2015. Six cities submitted bids to host the 1996 Summer Olympics (formally known as Games of the XXVI Olympiad), which were awarded to Atlanta, on September 18, 1990. Rio de Janeiro is the second largest city in Brazil, after São Paulo with a metropolitan population of 20,284,891.